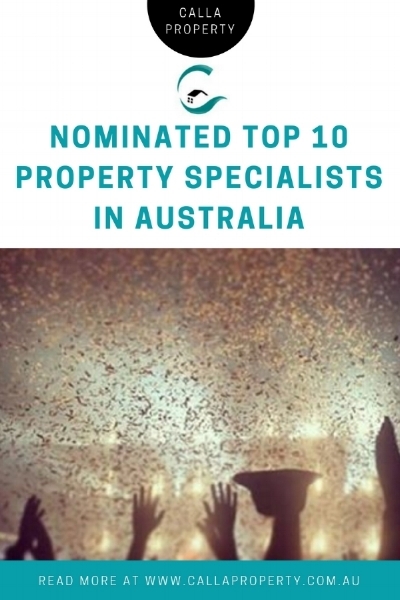 We’re excited to announce that Susan Farquhar from Calla Property has been nominated in The Property Investor’s ‘Australia’s Top Ten Property Specialists’. This is an award that recognises the outstanding contribution made by individual Australian property Experts who have collectively shaped the built environment across the country over the past twelve months. It is the research that sets Calla Property apart. Each property that makes it into Calla Property’s master portfolio has to go through a rigorous 100-point checklist derived from our macro and micro research and our due diligence. This research methodology means success for our clients. Why not book an appointment with one of our Property Investment Strategists who can match your wealth creation strategy with the property that best aligns with your goals? Call 02 9016 2852 to book an appointment today. HOW WILL THE BUDGET AFFECT OUR PROPERTY INVESTOR CLIENTS? Stamp Duty Concessions Taken Off the Plan!